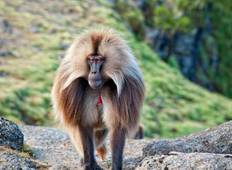 See the top Nature & Adventure trips that go through Ethiopia. With 49 tours to choose from, they range in length from 3 days to 44. The most popular month for these tours is October, which has the most departures. "Lots of good things and areas to improve. Our guide for Ethiopia- Fieka? 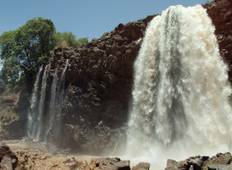 was quite..."
"Ethiopia boasts a history and geography that mark it apart as a destination. In only..."
"…And so I found myself on the Rooftop of Africa in the Bale Mountains of Ethiopia..."